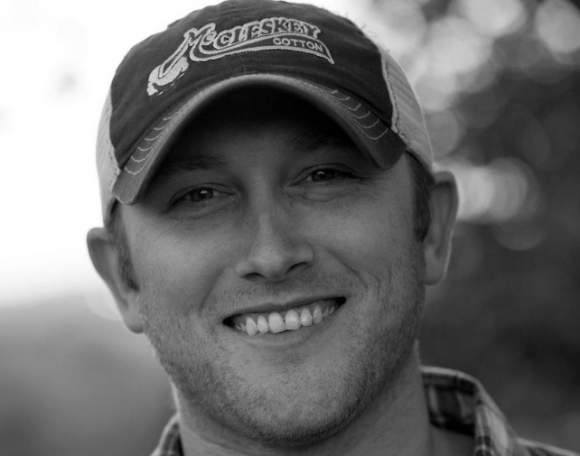 Newcomer Cole Swindell has a fun new song out. I’ve been hearing this song probably for a few weeks or even months. The only place I heard it, though, was in the car on a long trip. I’m always listening to Prime Country with a little mix of The Highway and that’s where I heard Chillin’ It by new artist Cole Swindell. He’s not on the mainstream quite yet, but this song seems to be pretty popular. I don’t know if Cole is going to win any awards for the lyrics in the song. It’s one of those simple country love songs about two people that have fallen in love. They’re just going with the flow, living for the moment and loving each other. I think the reason people are listening to this song over and over is for the catchy melody. When Cole is singing the chorus you can’t help, but sing along and even nod your head back and forth a little bit. You’ll have to tell me if I’m the only one doing that. I hope not because this is a pretty good song.